Fish A Different Lake or Stream Every Day! 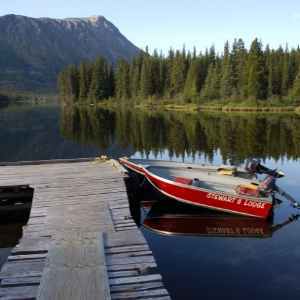 Stewart’s Lodge fishing guide service allows the fishing enthusiast to fish a different lake or stream daily. 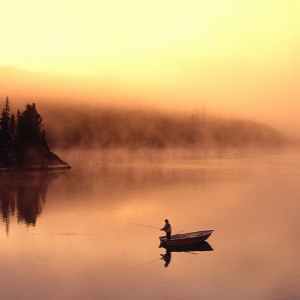 Our fishing guide services are described below. The stillwaters, rivers and creeks are so numerous in the West Chilcotin that anglers can fish to their hearts’ content and never have to cast over the same water twice! 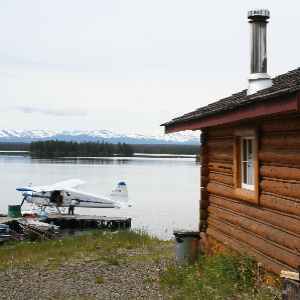 Stewart’s Lodge offers you the opportunity to enjoy daily flyout service from our lodge on Nimpo Lake. We have boats and motors on many different locations for you to choose from… wild rainbow trout are easily caught by wading the streams or trolling and casting in the lakes. 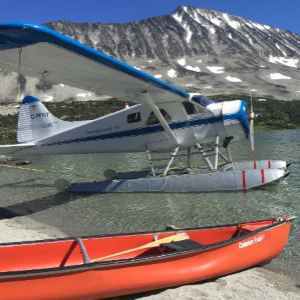 Begin your fishing adventure in our float plane. We are always excited to take people up and transport them aboard a float plane to remote Chilcotin fishing locations, inaccessible by vehicle. Come see the wild side of British Columbia. Although we offer a variety of different packages, our options are numerous. Guests may combine LODGE DAILY FLYOUT package with 2 or more nights stay at an Outpost Camp, see Outpost Camps for inclusions.